In this May 16, 2012 photo, the Facebook logo is displayed on an iPad in Philadelphia. Facebook's stock has fallen below $30 for the first time. That's down 20 percent since its stock began trading publicly on May 18, following one of the most anticipated stock offerings in history. 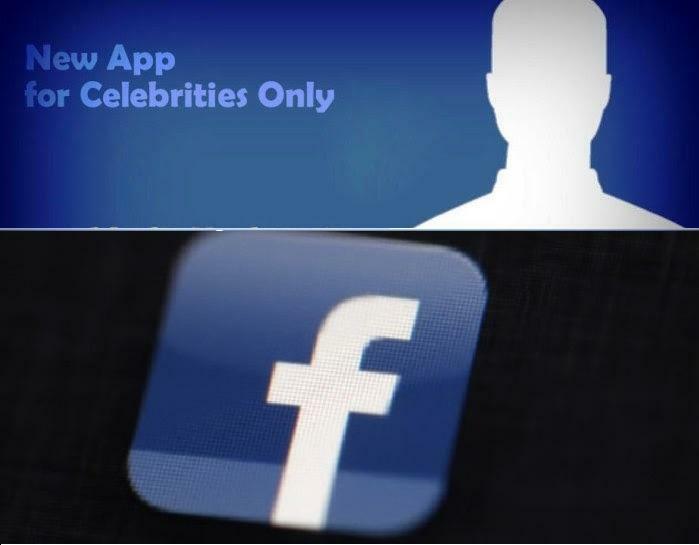 Facebook has confirmed it is developing an application exclusively for celebrity use. The app, which is currently being tested by a small group of VIPs, would let celebrities monitor comments that are being made about them while on the go. The idea is to make it easier for famous people – or their managers – to have conversations with their fans through the social networking site, as it now is on Twitter. If a star writes a status or posts a photo which generates a large amount of feedback among fans, the app will make it easier for them to see the comments that are being generated. The site has so far not revealed exactly how the VIP app would work in practice. “We are currently testing some mobile features designed to help public figures interact with their fans,” a Facebook spokesperson told the digital news website AllThingsD . Twitter and Instagram are often favoured by stars as a way to interact with fans, but Facebook has taken on more employees over the past year to work with celebrities to get them sharing content on the site. The social networking site now offers verified profiles and celebrity pages, in the same way as Twitter. The drive has had some success, with Hollywood actor Channing Tatum posting the first picture of his newborn child on Facebook, rather than selling it to a glossy magazine, earlier this year. And following his win at Wimbledon in July, Andy Murray appeared on Facebook to host a live Q&A with fans.